BOSTON – Cardinal Seán P. O’Malley, OFM Cap, has appointed Sr. Germana Santos, F.S.P., as Delegate for Religious for the Archdiocese of Boston. Sister Germana is a member of the Daughters of St. Paul religious community. She succeeds Sister Marian Batho, CSJ, who was elected to a leadership role with the Sisters of St. Joseph of Boston. Sister Germana, who will be starting in May, has been a Daughter of St. Paul provincial for the US-English Speaking Canada Province, and regional superior for their Great Britain delegation. She has also spent about sixteen years working in the area of formation in her congregation, including several years in Rome. Sr. Germana Santos was born in Horta, Island of Faial, in the Azores Islands (Portugal). She and her family emigrated to the United States in 1967, settling in the San Francisco, CA Bay Area, and becoming U.S. citizens. While still a student at Pacific High School in San Leandro, CA, Germana heard a Daughter of St. Paul speak on a local radio station about religious life. She subsequently met the sisters at their Pauline Book & Media Center in Oakland, CA. Then, with her family’s blessing, she entered the community’s high school aspirancy program in Boston, MA in 1970 and received her high school diploma the following year. 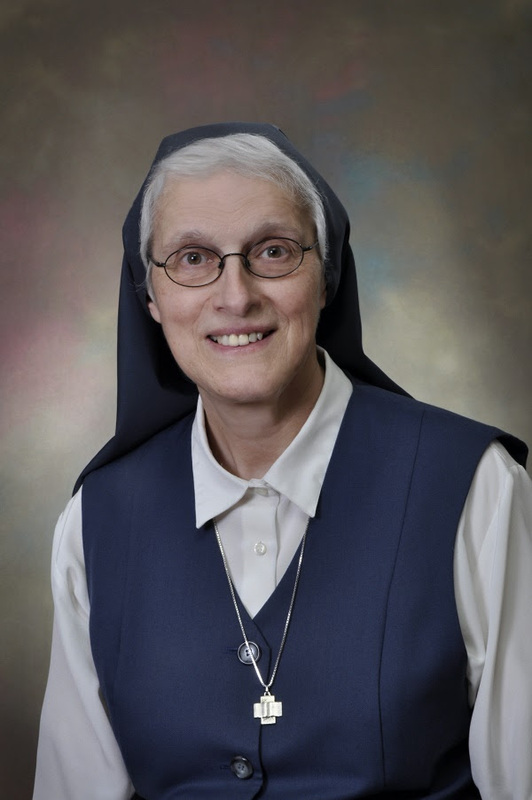 Discerning her vocation as a Daughter of St. Paul, she completed the novitiate and made first profession in 1974 and final vows in 1979. The Daughters of St. Paul are an international congregation which has given Sister Germana the opportunity to carry out the community’s ministry and contemporary charism of communication and evangelization in both the USA and in Europe, including Honolulu, HI; Anchorage, AK; Charleston, SC; Chicago, IL; Philadelphia, PA; Boston, MA; Rome, Italy; and London, England.